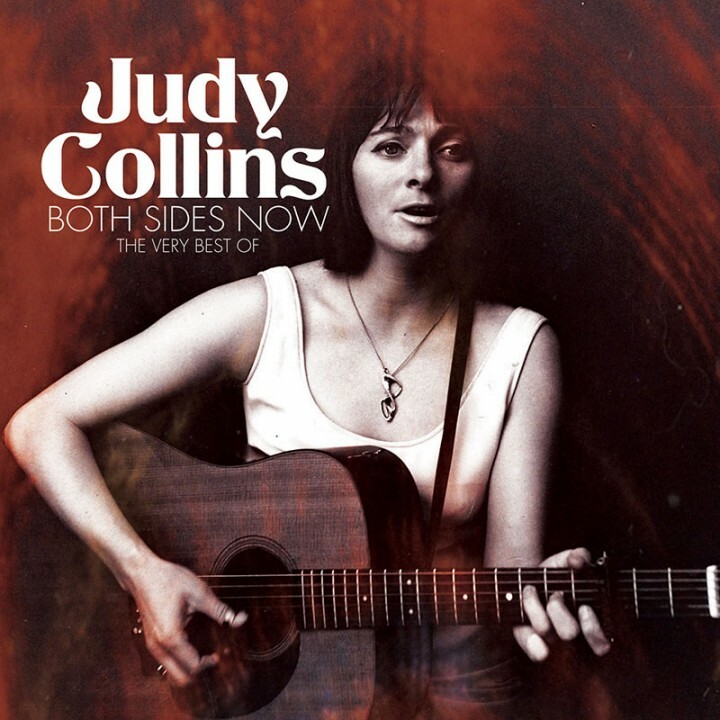 The magnificent Judy Collins proudly presents this new collection of timeless classics, 28 gorgeous songs on 2CDs – perfect for Collins fans new and old! SKU: 1857. Categories: Audio CD, Double CD, Folk, Wildflower. Showcases both sides of Collins’ extraordinary talent as an extremely gifted songwriter (”My Father,” “Albatross”) as well as a skilled interpreter of other’s songs including the all-time favorites “Send In The Clowns,” “Both Sides Now,” “Amazing Grace,” “Over The Rainbow,” and many, many more! Includes duets with the great Joan Baez and folk rock legend Stephen Stills of Crosby Stills & Nash!